This week, it was announced by Australian Prime Minister Turnbull that Dr. Heather Smith, a senior public servant, would be assuming the post of Secretary of the Department of Communications and the Arts – on 25 January 2016, for a term of 5 years. 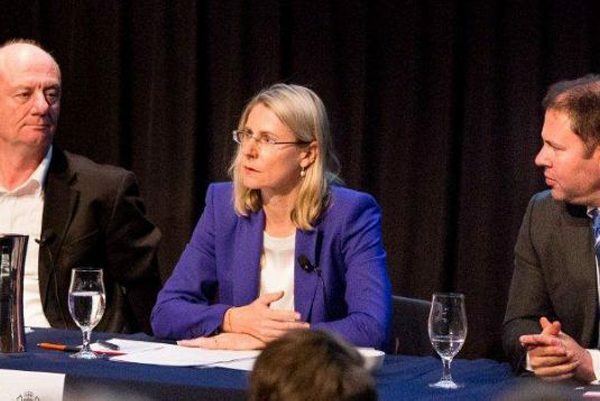 Dr. Heather Smith is currently serving as Deputy Secretary in the Department of the Prime Minister and Cabinet where she led the Prime Minister’s taskforce on innovation. Dr. Smith also conducted work on public data policy. Before working in the Department of the Prime Minister and Cabinet, Dr. Smith was the Deputy Secretary in the Department of Foreign Affairs and Trade with responsibility for the Americas and Africa, North Asia, international security issues, G20 and the international economy, and information technology issues. Dr. Smith is well known for her role as G20 President during the talks in 2014, hosted by Sydney. During this time, she encouraged countries to use their leadership to work closer together in the future. “I hope that this gathering has helped to equip all of you to play a leadership role in an increasingly interconnected world: by bringing all of you from across the globe together in one place, to form friendships and professional ties that will bind our countries closer well into the future,” she stated during the Y20 Summit Closing Remarks. It is hoped that Dr. Heather Smith will capitalise on the wealth of her experiences to drive greater digital technologies and communication services.